An internal Wells Fargo report said the bank could owe consumers at least $80 million, although at least one analyst has said the lawsuits could end up costing Wells Fargo “multiples more” than that, according to Fortune. 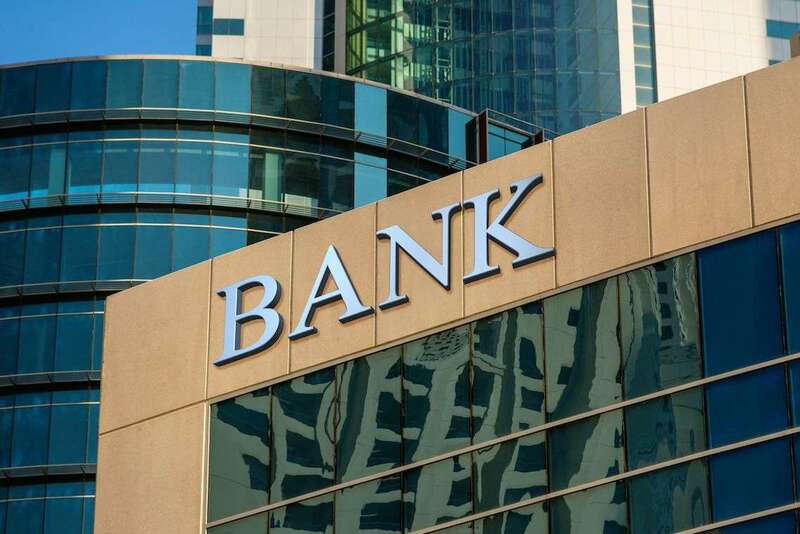 The expense of the unnecessary auto insurance forced about 274,000 of the bank’s customers into delinquency and caused nearly 25,000 wrongful vehicle repossessions, the Times said, citing the 60-page internal Wells Fargo report. An internal Wells Fargo report said the bank could owe consumers at least $80 million, although at least one analyst has said the lawsuits could end up costing Wells Fargo “multiples more” than that. A Wells Fargo spokesperson acknowledged to the Times that the questionable insurance practices took place, but contested the numbers. 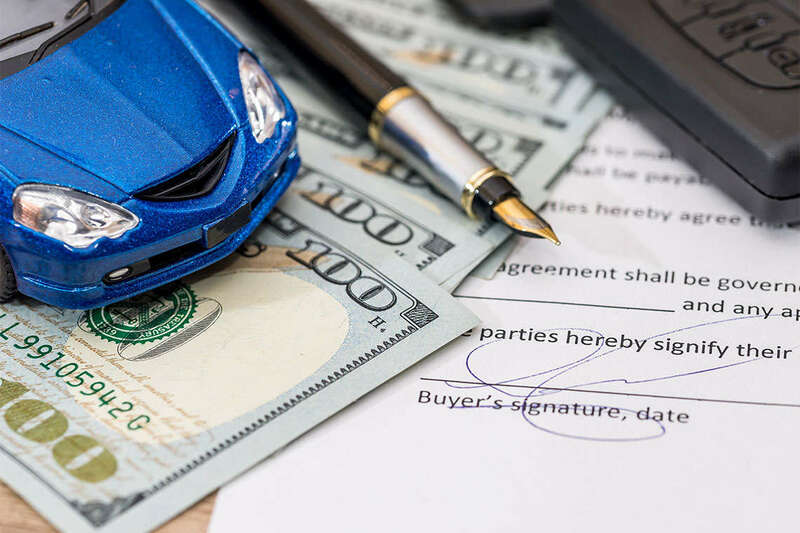 Wells Fargo Auto Loan Insurance: Required but Unnecessary? The internal report highlighted a big problem with the insurance: Many customers were charged for auto insurance, even though they already had their own, cheaper policies. The Wells Fargo-backed policies could cost as much as $1,000 per year, plus interest if people didn’t pay up front, the Times says. Wells Fargo earned a commission on the premiums, according to the Times. Many customers were charged for auto insurance, even though they already had their own, cheaper policies. Wells Fargo’s insurance requirement is called “lender-placed insurance,” which means that the bank or other lender requires and applies a specific insurance policy on loans their customers take out. This is common for certain loans, such as mortgages, but it’s rarer for motor vehicle loans. The Wells Fargo insurance requirement in question involved insurance policies underwritten by National General Insurance and sold by Wells Fargo insuring customers’ vehicles between January 2012 and July 2016. The policies included features like collision coverage, which consumers often already had purchased on their own. How it was supposed to work, according to the Times: When a customer got a car loan with Wells Fargo, that person’s information would go to National General, which should have used a database to determine if the customer already had insurance coverage. If not, National General would automatically add the coverage to the customers’ accounts. However, the procedure wasn’t flawless, especially if the redundancies slipped under consumers’ radars because their payments were automatically deducted from their accounts. The issues went beyond that, though. What Happens When Insurance Doesn’t Protect You? There were a couple major issues associated with the way Wells Fargo handled the mandatory insurance for the bank’s auto loan borrowers. One type of complaint centered on a customer who had proved to Wells Fargo that his or her car was already insured, but the bank demanded payment for its lender-placed insurance anyway, according to the Times. For one thing, some customers didn’t even realize they were required to pay for insurance until they saw the deduction on their accounts. This violates some state insurance regulations that mandate notification. Nearly 100,000 of the Wells Fargo auto insurance policies violated the disclosure requirements of Arkansas, Michigan, Mississippi, Tennessee, and Washington, according to the Times. The lack of notification triggered some customers into becoming delinquent with payments, according to the Times. If customers agreed to a monthly deduction, plus interest, of $300, but then insurance was later added, the unexpected increase could derail a customer’s budget, according to the Times. Problems with payment ultimately led to repossession of tens of thousands of customers’ motor vehicles, for which the report says Wells Fargo would charge as much as $500 for a reinstatement fee. For years, consumers have filed complaints about banks’ lender-placed insurance on car loans, the Times says, noting that Wells Fargo’s name routinely came up in Consumer Financial Protection Bureau data. One type of complaint centered on a customer who had proved to Wells Fargo that his or her car was already insured, but the bank demanded payment for its lender-placed insurance anyway, according to the Times. A similar thing happened to a California man who recently filed a lawsuit over Wells Fargo’s auto loan insurance practices. The news about the insurance scandal comes at a time when Wells Fargo, one of the largest banks in the United States, is already under scrutiny for allegedly modifying the home loans of customers going through bankruptcy and for its employees creating thousands of credit card and bank accounts in customers’ names without those customers’ consent.